Today we are happy to present you this new game app on Google Play that will make your day much more interesting. Cat Rat Dog Race is brought to you by the developer team SmartCat Games and its purpose is to make you enjoy your Android device, anywhere and anytime. It has very cool and simple interface, great backgrounds and sound effects, a complete design is what makes this game so interesting and fun. The gameplay of is very entertaining. In this game you play the cat who loves to chase rats and the dog chases you. Your goal is to catch as many mice as you can and make progress and high scores. The progress will bring you the enemies, like ghosts, giant mushrooms, the bat who drops bombs and the scary chain monster. Catching the rats won’t be an easy task. Besides escaping from the dog that chases you, you will have to find the way through the obstacles and solve some problems. The story is set in mountains and grasslands and also in dark caves. Be a smart cat and find the treasure that awaits you. 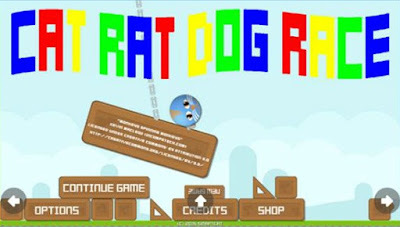 Play the Cat Rat Dog Race game and earn coins and open more features, compare your scores on the leaderboard and get more achievements. 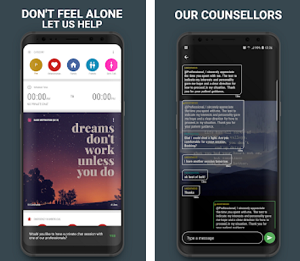 Many users have written reviews and they say that without a doubt, this game app will be one of the best games of this year. 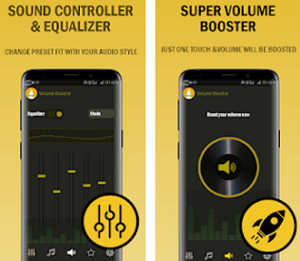 It is free for download on Google Play.